Courtesy the unofficial Pokémon Go Twitter page. If you live in Toronto and want to (legally) try hunting for Pikachu on your coffee break, now you can. 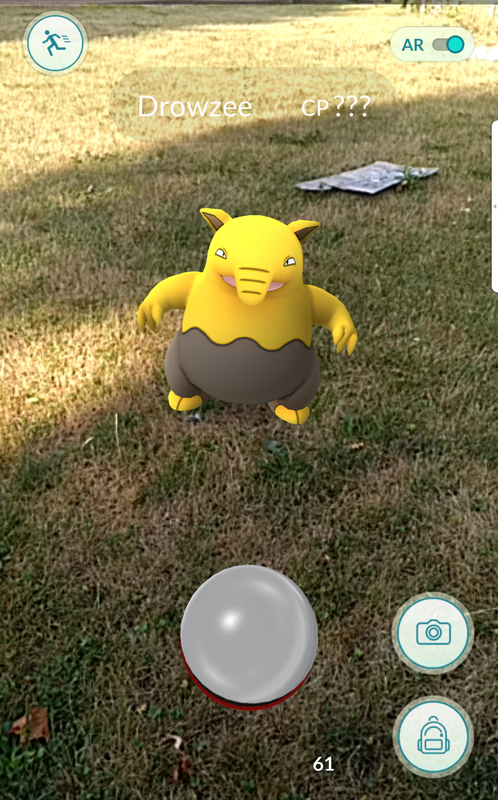 One and a half weeks after its July 6 release in the U.S., Australia, and New Zealand, developer Niantic Inc.’s wildly popular augmented reality app was officially released in Canada today. Naturally, within the hour the influx of would-be Canadian Pokémon hunters had already crashed the game’s servers. At the time of this writing, however, ITBusiness.ca could verify from first-hand experience that the game appears to be working as intended. 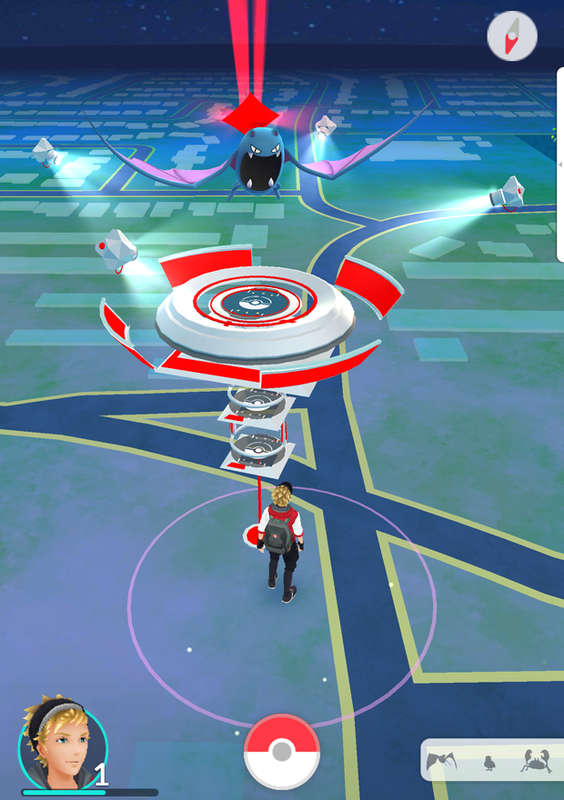 You can’t tell in-game, but this Poké Gym is located beneath an underpass near the author’s home. A Drowsee captured on the way to work. While the game has been blamed for at least one traffic accident and come under fire for its questionable security settings, it’s also been a boon to small businesses and has already helped thousands of Canadians get some weekend exercise if the reactions on Twitter, using the hashtag #PokemonGoCanada, are any indication. Of course, as a business-focused website, ITBusiness.ca would like to use this moment to remind Canadian companies and their employees alike that Pokémon Go is best enjoyed during official lunch and break hours, though at least one expert has said that occasional play could serve as an excellent morale booster too.